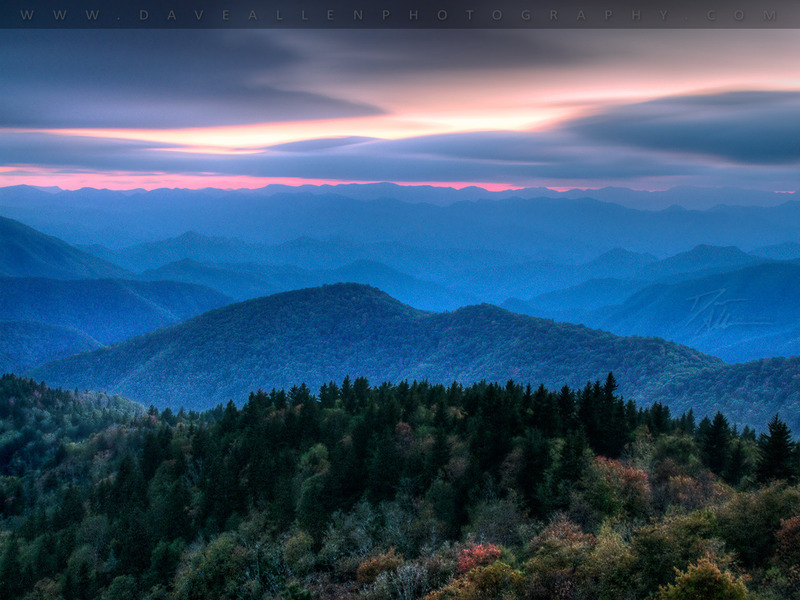 I recently returned from a week-long trip to the beautiful Blue Ridge Mountains in North Carolina. Its fresh mountain air, stunning landscape and proximity to hiking trails attracts visitors year-round. Part of the reason for my visit was to do exactly what other people go there for – take some long walks, be soothed by nature, and have a break from Michigan‘s winter. But it occurred to me as I was driving there how absurd it was to spend10 hours in a car so that I could go for a walk. With attitudes like this, it’s hardly surprising that people are getting less exercise than they need. The Center for Disease Control‘s recent physical activity statistics showed that fully one-quarter of the American population engages in absolutely no leisure time activity whatsoever. And by this, the CDC means not even a single walk around the block once a week. No wonder the Appalachian Trail is held in such high esteem. ← Retail therapy? Be careful what you wish for. I walk to work every day! Of course, it’s only two blocks . . . I agree. I think it’s worth making lifestyle choices that encourage walking, such as choosing to live in a location where you can work to shops or transport. It may mean living in a smaller or older house, but my opinion is that that is outweighed by the physical and mental benefits. Better town planning is required by encouraging the development of higher density housing closer to amenities and by raising taxes on properties that require you to drive everywhere.